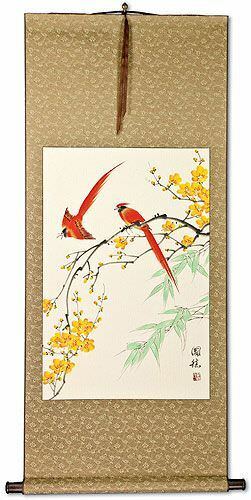 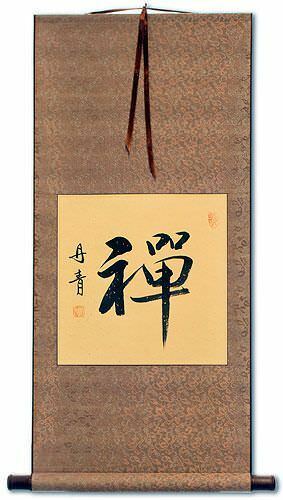 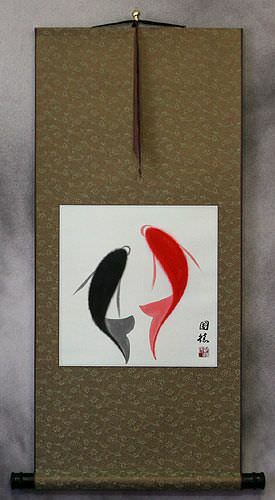 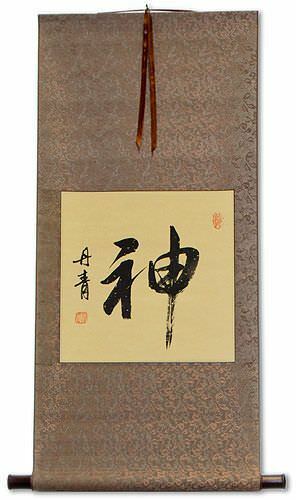 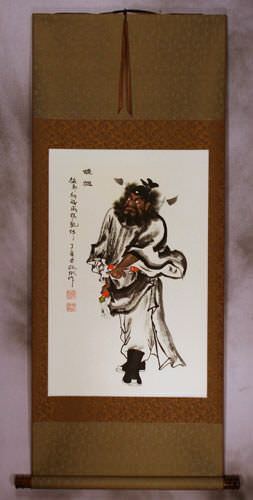 Antique as well as contemporary fine Chinese scrolls. 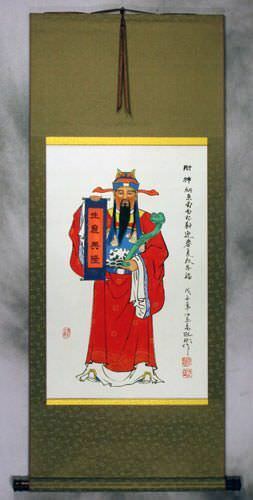 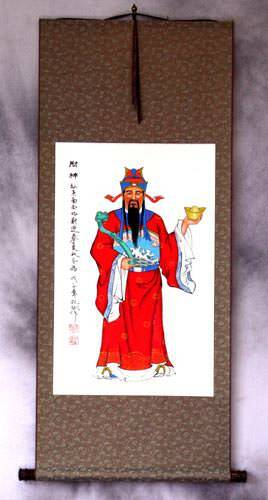 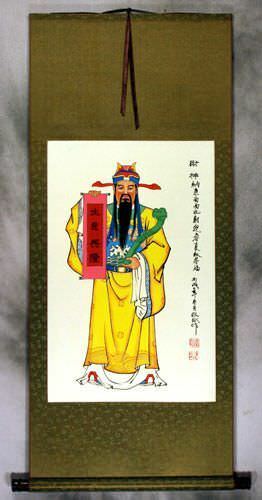 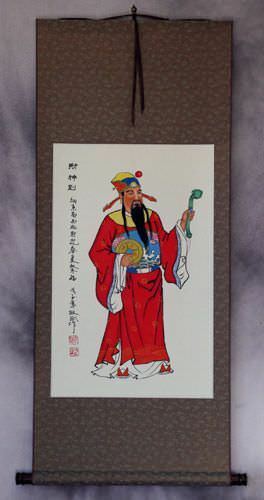 Works dating from the Ming Dynasty, Qing Dynasty, and the 20th century. 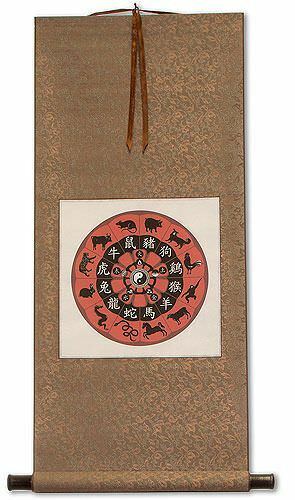 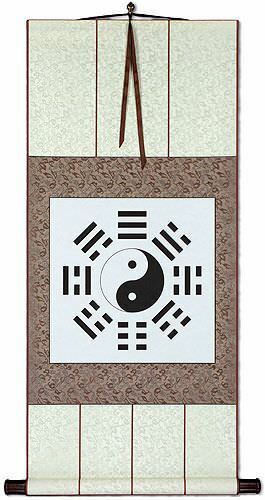 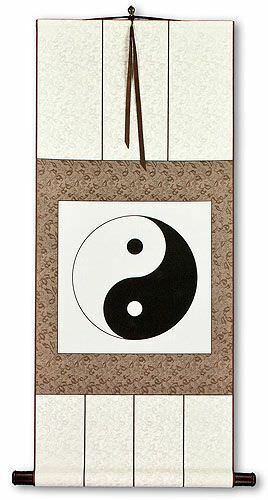 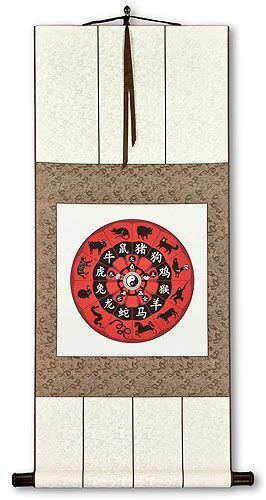 Chinese scrolls for your home and office. 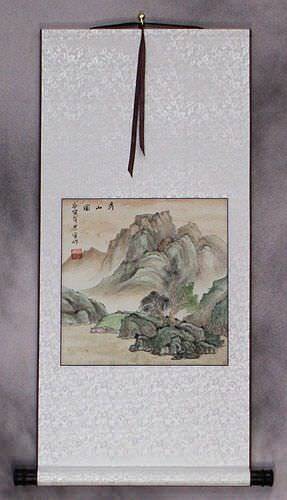 You found this page because you were searching for "Chinese Scrolls". We know it can be hard to fine good Chinese Scrolls information on the web. 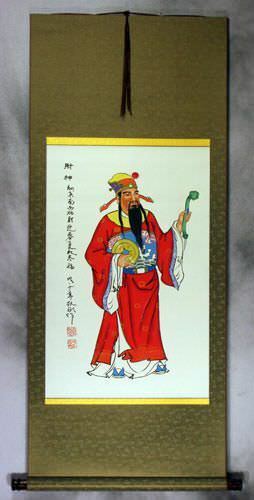 If you want Chinese Scrolls, we're sure you've found a good place to buy items like Chinese Scrolls, because we have a lot of things in the category of Chinese Scrolls for sale. 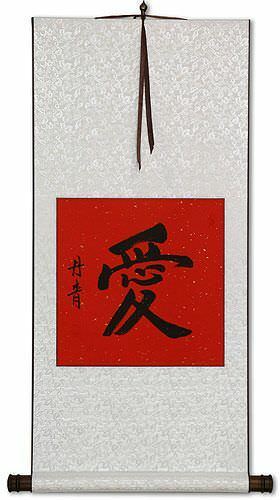 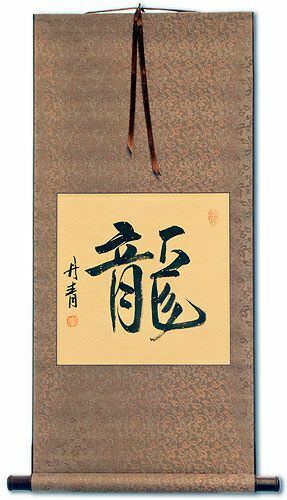 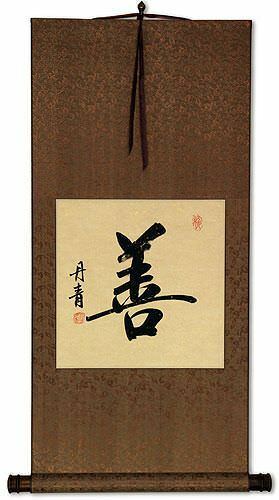 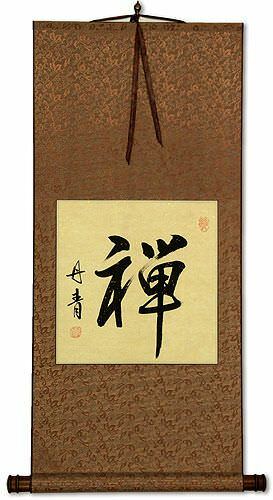 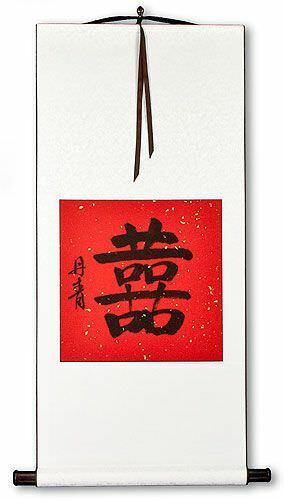 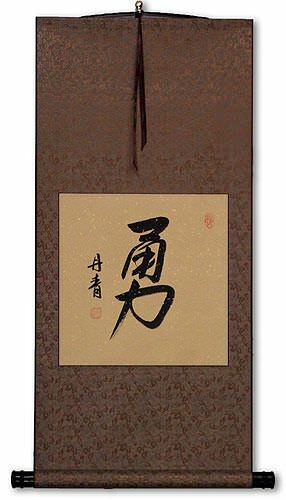 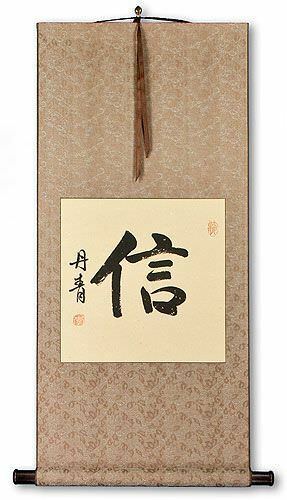 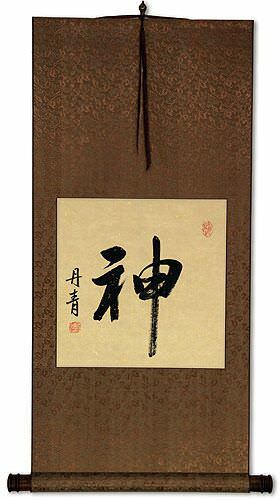 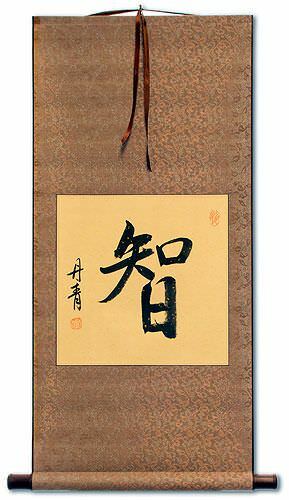 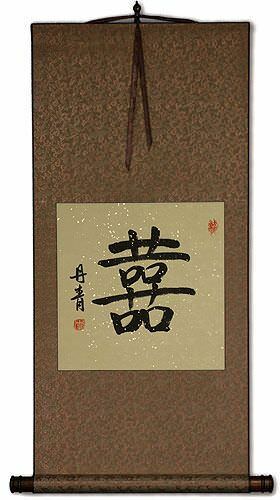 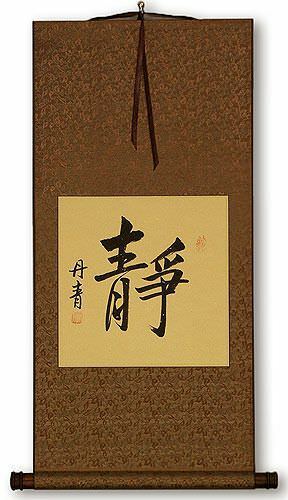 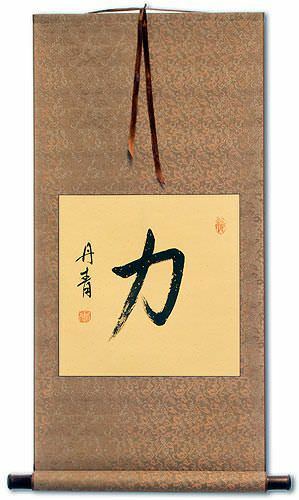 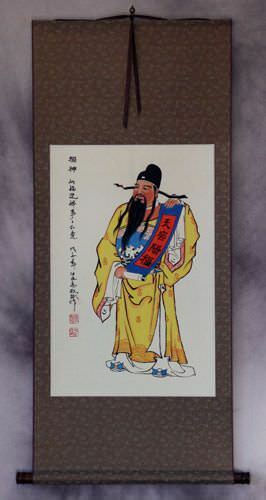 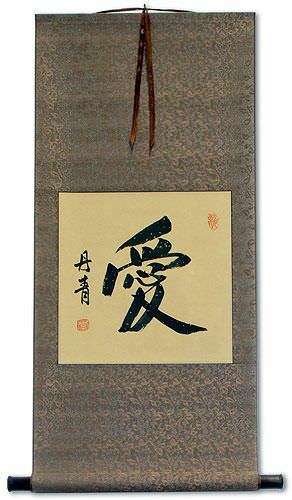 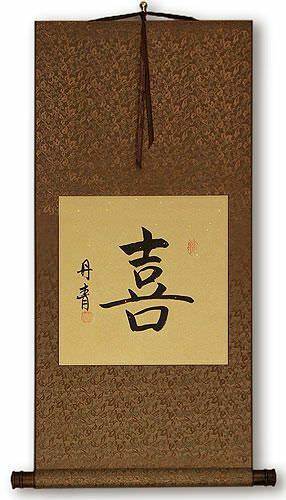 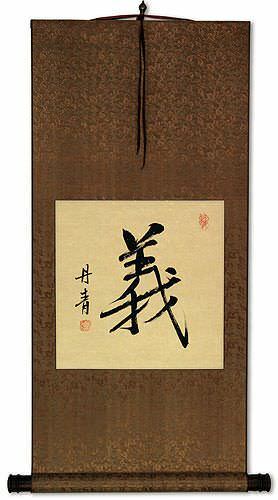 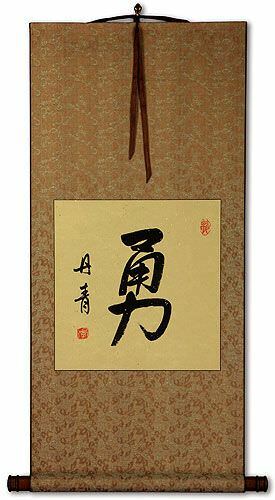 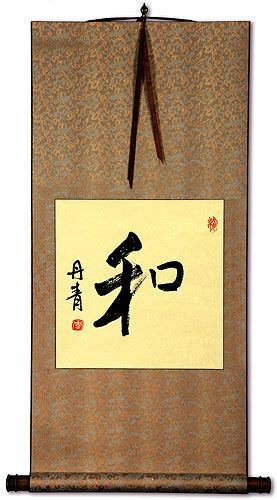 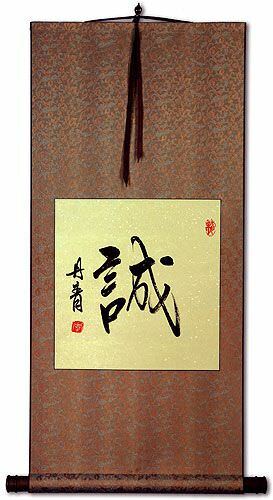 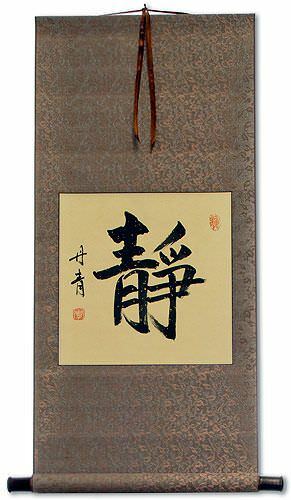 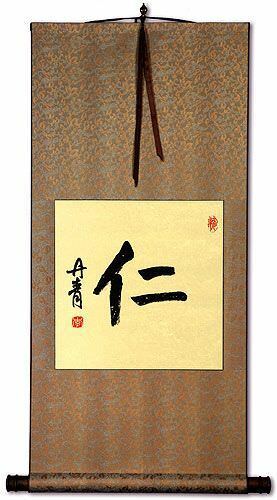 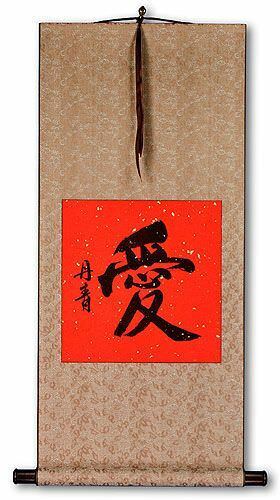 In fact, our online store has many Chinese Scrolls type items on sale for a discount compared to other websites.